Your debt load could affect the size of your mortgage. The Federal Housing Administration (FHA) doesn't write mortgages, but it does insure low-down-payment loans that are popular with first-time home buyers. While you don't need a lot of cash in the bank to get an FHA loan, you do have to prove you make enough monthly income to afford the loan payment. Your ability to get a loan rests in part on a formula called your debt-to-income ratio. You calculate your debt-to-income (DTI) ratio by dividing your monthly debt-related expenses into your monthly income. You don't include obligations like utility bills or income tax in your DTI ratio, but you do include credit-card payments, student loans and your car loan. Your lender also includes your proposed mortgage payment including property tax and homeowners insurance. The income side of the equation is based on your gross or pre-tax income rather than what you actually take home. On a joint loan application, the ratio is based on the combined debt and income of both parties. The FHA breaks the DTI equation down into two separate calculations known as the front-end and back-end ratios. The front-end ratio is your proposed monthly mortgage payment as a percentage of your gross monthly income. This includes principal and interest payments as well as tax and insurance. You can't normally get an FHA loan if your front-end ratio exceeds 31 percent. You can have a front-end ratio as high as 33 percent if your home includes certain energy upgrades that will reduce your utility costs. Your back-end ratio includes both your mortgage payment and your other credit-related debt. Generally, your back-end ratio can't exceed 41 percent, while the DTI cap can rise to 43 percent if you have an energy-efficient home. 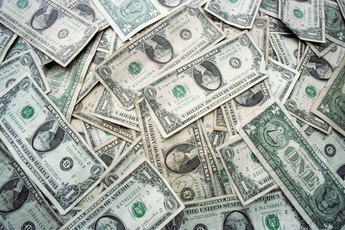 Your DTI can even exceed the 43-percent mark if certain compensating factors exist. 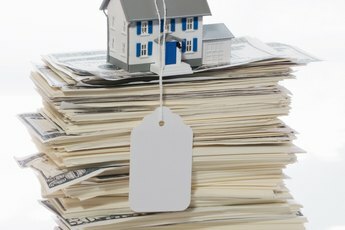 Lenders can set the benchmark higher if you make a down payment that exceeds 10 percent of the purchase price, or if you receive food stamps or other types of financial assistance that affect your ability to repay the loan. 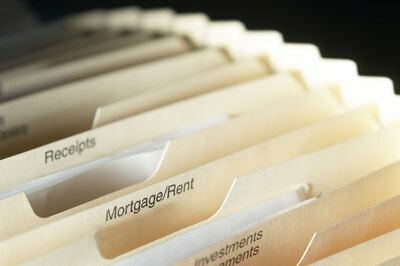 Rather than relying on your word, you must provide your lender with evidence of income such as tax returns or payslips. You can also use rental income, alimony and Social Security for DTI purposes if you can provide award letters or other types of supporting documentation. 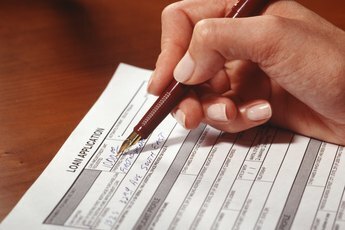 Your lender may also contact your employer to verify employment before closing on the loan. 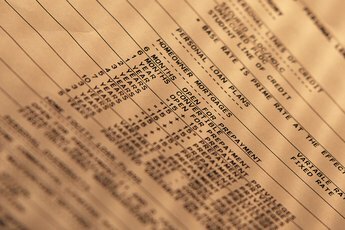 Lenders usually get information about your debt payments by examining your credit report. However, you're responsible for providing details of any loans that don't appear on that report.